Hip-hop's best 'boyband' Brockhampton have been prepping up for the release of The Best Years Of Our Lives by unleashing a series of tracks, including '1997 Diana'. The track is a continuation from previous releases '1999 Wildfire' and '1998 Truman'. Just falling under three minutes long, '1997 Diana' packs a heavy punch within its short duration. 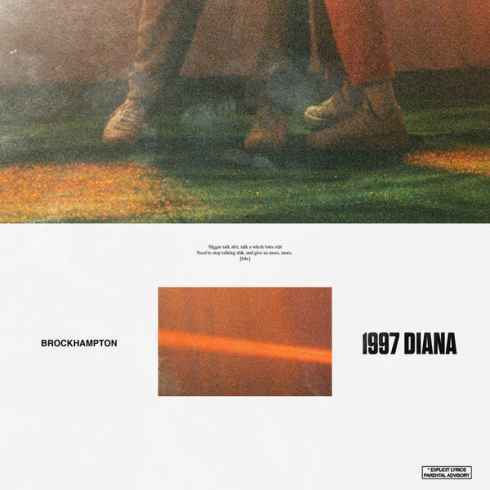 Dynamic and powerful, '1997 Diana' is designed to be played loud and on constant repeat. The track's heavy bass and solid production hits hard. 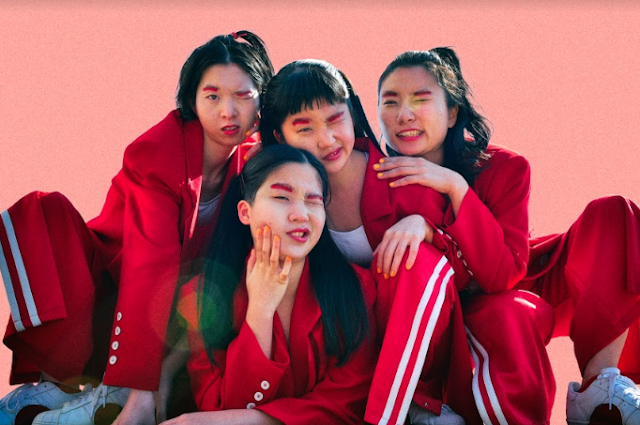 Directed by Kevin Abstract, the gym-inspired video clip sees them sweat it out in a chaotic gymnasium, featuring an array of wild scenes. The track's song title might give a hint of the direction Brockhampton are scheming up on their upcoming album and if it's indeed the case, we can't wait to see how the rest of the album falls into place.